Five successful years and sixth editions later, the German publisher Mantikore decided to do a Kickstarter to bring Reiter der schwarzen Sonne to the international audience! 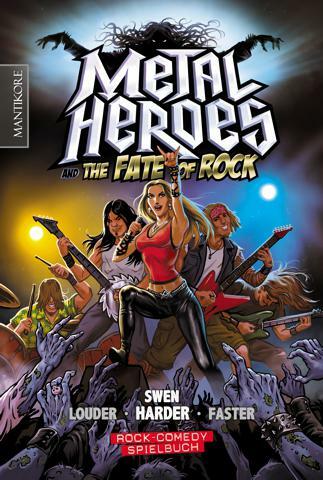 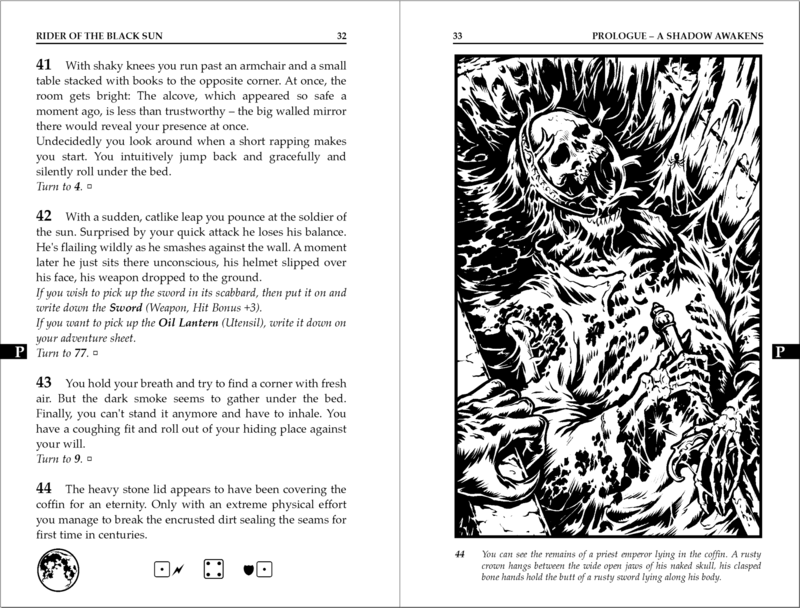 Until November 5th you’ve the chance to support this very special gamebook project. 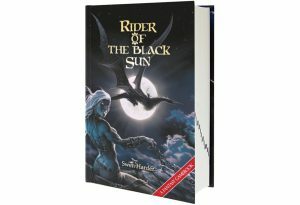 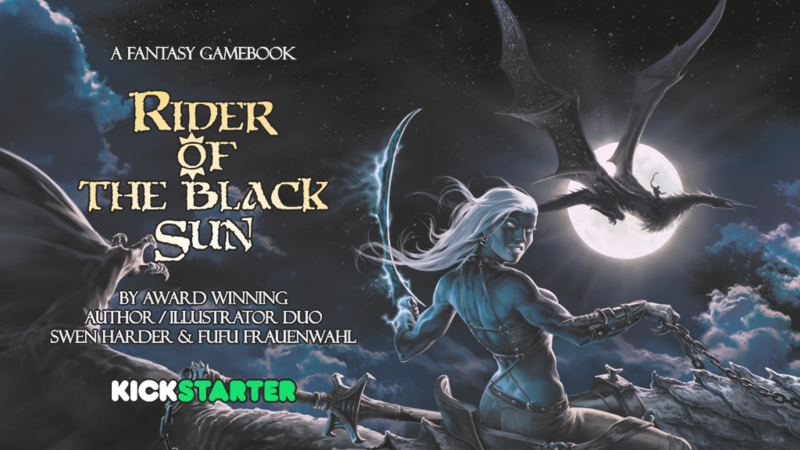 Please visit our Rider of the Black Sun Kickstarter page for more information!